1.Quality pass Germany TUV testing. Tuv testing is third safety certificate company,.more authoritative. 2. 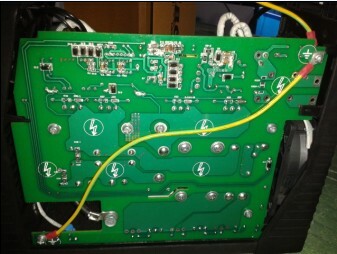 This system welding machine use Surface Mount System to install electron component and the main PCB board is single .So this system could make the machine`s quality is very stable. Rise the quality consistency. 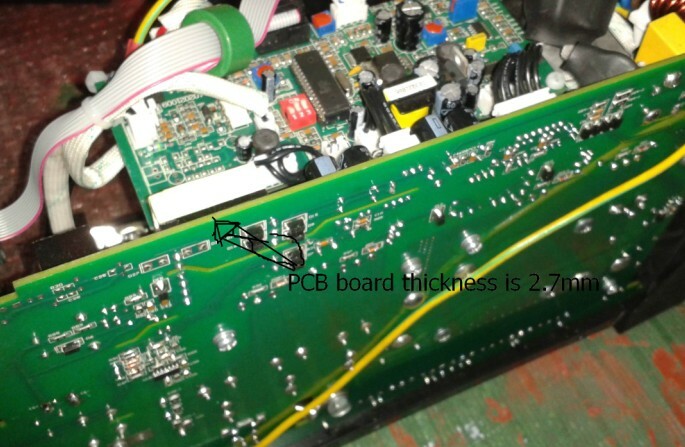 3.The power tube of the switch use germany infineon only.The PCB board thickness size is 2.7mm. 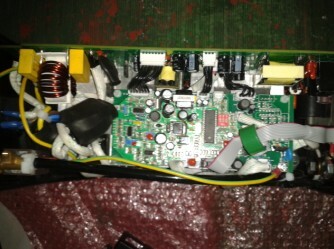 4.The insert component use Taiwan KSS. 5.The aluminum web wing is more bigger and weighter than normal.